The Society of American Indian Dentists' 2018 Washington DC Inaugural Spring Summit can be officially recorded as an extraordinary success. 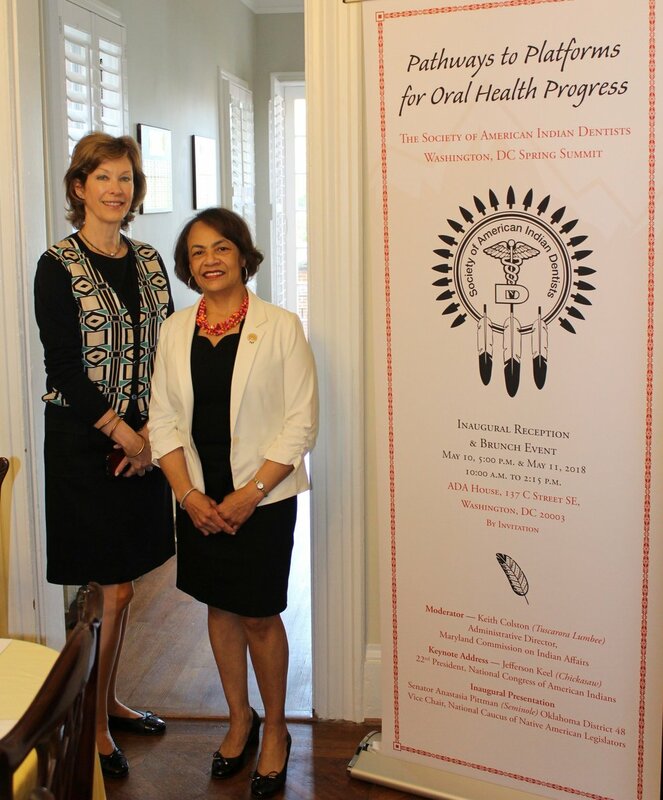 The Capitol Hill event marks the launch of "Pathways to Platforms for Oral Health Progress," an agenda of alliances set forth by Dr. Winifred J. Booker, the 6th President of the Society of American Indian Dentists (SAID). 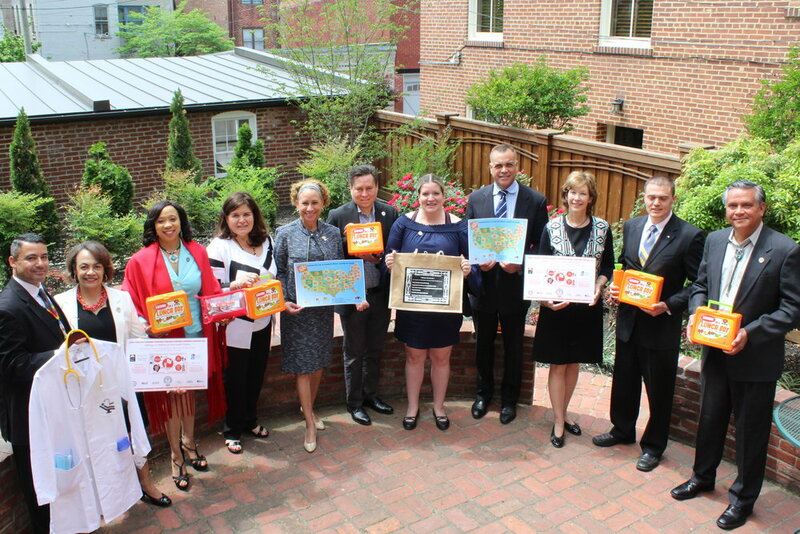 From the impressive list of presenters, to the Pathways to Platforms for Oral Health Progress keepsake placemats, to the robust presentation by Oklahoma Senator, Anastasia Pittman, the outcome is one of triumph. 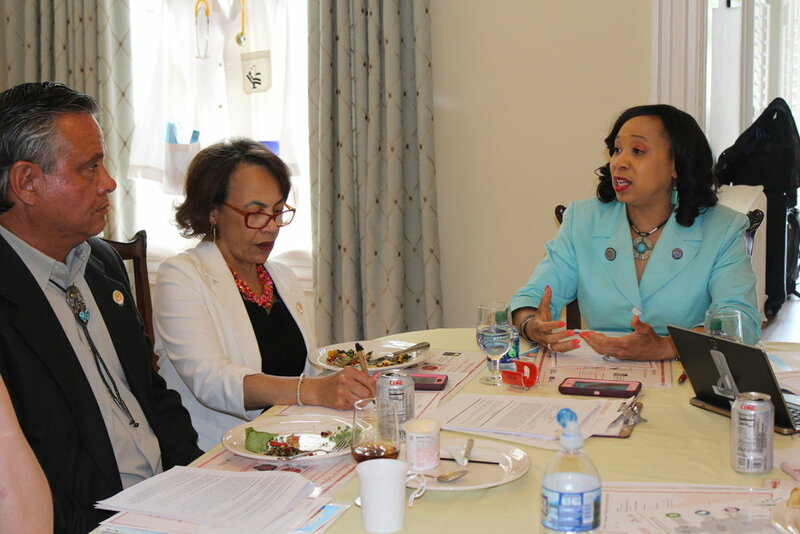 Dr. Jane Grover of the American Dental Association was in attendance and spoke about the organization's goals and priorities and shared important insights throughout the Summit. Senator Pittman's “Politically Correct Navigating & Negotiating,” discussion was well-received and is now an improved skill set for all in attendance. Read details about the Inaugural Summit here and here.